Ahead of the official launch, full specifications of all the Galaxy S10 models have leaked online. We can also put this information together with the alleged tech specs sheets that also leaked a few days ago to get a picture of what hardware Samsung has lined up. 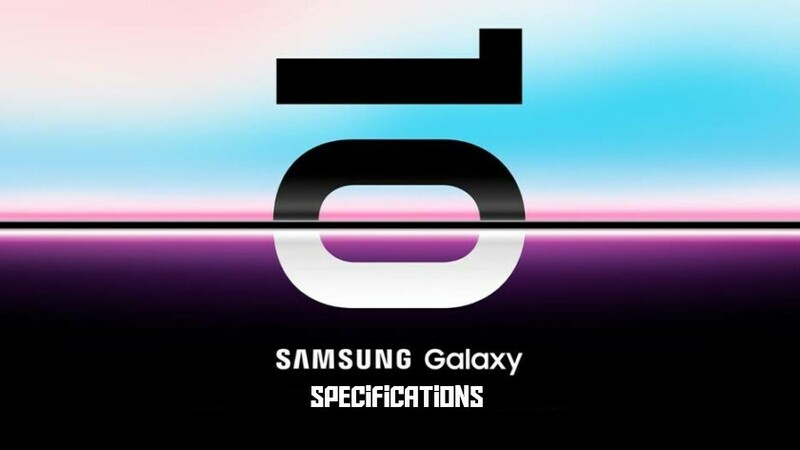 Here are the detailed specifications of Galaxy S10, Galaxy S10+ and Galaxy S10E. The Galaxy S10 will feature an Infinity-O AMOLED display where the selfie camera is placed as a cut-out on the top right corner of the screen. The Qualcomm Snapdragon 855 is a 5G ready processor, but leaks have claimed Samsung will showcase two separate 5G variants of the Galaxy S10 later. We do know that Samsung Russia will be bundling the Buds with pre-ordered S10 phones. For all 6GB RAM and 8GB RAM models, there are three colour options available - Prism White, Prism Green and Prism Black. Both Galaxy S10 and S10 Lite will have a 10MP front-facing camera with f/1.9 aperture. On the back are the same trio cameras as the S10: two 12MP cameras for telephoto and wide shots, and a 16MP "ultra wide angle" lens. The standard Galaxy S10 is said to come with a regular in-display fingerprint sensor. It however has a dual-camera setup up front. You can learn more about the expected camera features here. It scans your fingerprint in 3D for better security.